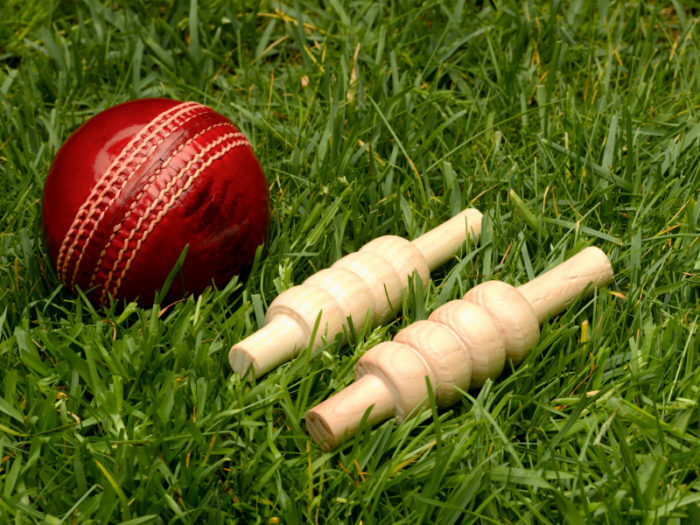 We know there’s a lot of hard work in running a cricket club but if things don’t go as you expect, having the right insurance cover in place means that you can look forward to next season with absolute confidence. ClubCricketCover has been developed by Mead Sport and Leisure Ltd renowned sports insurance brokers, to provide customised insurance to protect cricket clubs. 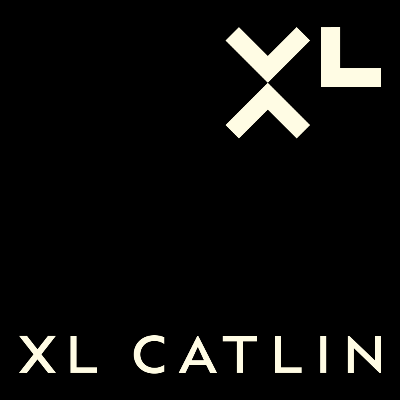 Working in partnership with specialist insurer XL Catlin (Experts across the Globe), we have designed a tailored product for cricket clubs which provides fully comprehensive cover. The ClubCricketCover policy, designed with the advice and knowledge of cricketers, covers an extensive range of risks including damage to insured outbuildings, club houses, changing rooms, pitches, squares, stands and scoreboards. 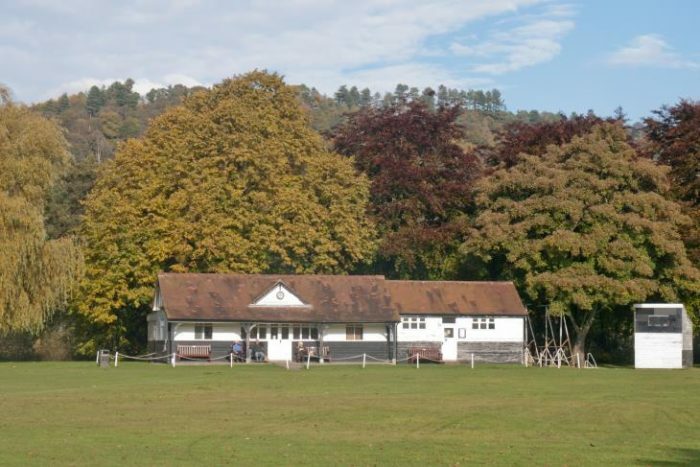 Please note that Special Conditions apply in respect of any Items left permanently outside during the Winter Season 1st October to 31st March – please contact us for details by calling the CRICKET HOTLINE 0800 0850 261. In addition comprehensive liability insurance is provided plus loss of licence and business interruption along with a range of other benefits that you would expect with a first class club policy. Firework and bonfire parties can be accommodated upon application but will be subject to special terms and conditions. To find out how much your club could save just complete our application form online. We respond to all online enquiries within 48 hours. 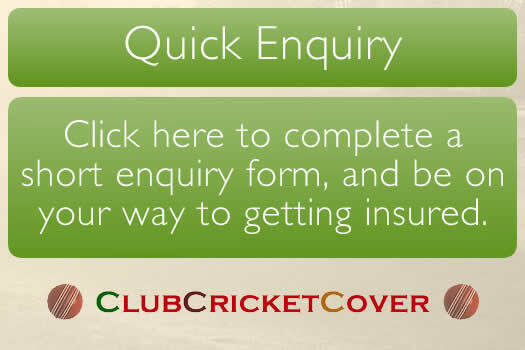 If you have any queries please call our cricket hotline 0800 0850 261 or email declare@clubcricketcover.com. Alternatively, let us know your club’s insurance renewal date by entering your details in the renewal reminder and we will contact you nearer the time. Please call our CRICKET HOTLINE on 0800 0850 261 or 01692 535442. Terms normally available within 48 hours.